Recent real estate listings added to our website. 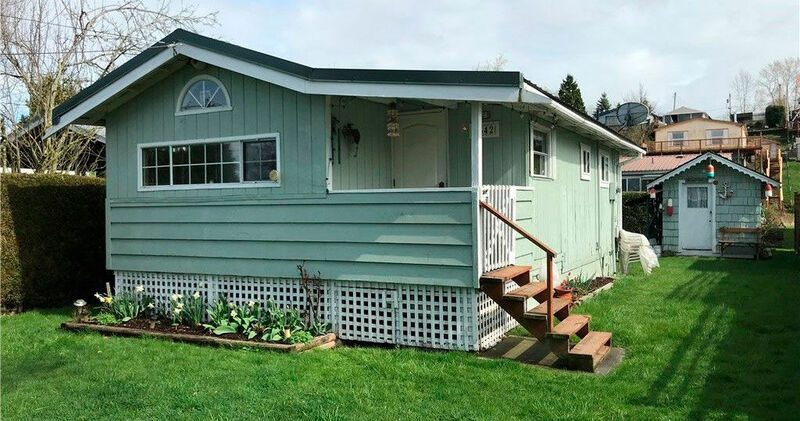 Birch Bay cabin on market for first time by original owners. Very well maintained on sunny level lot & features raised foundation, T&G cedar vaulted ceilings & wainscoting. 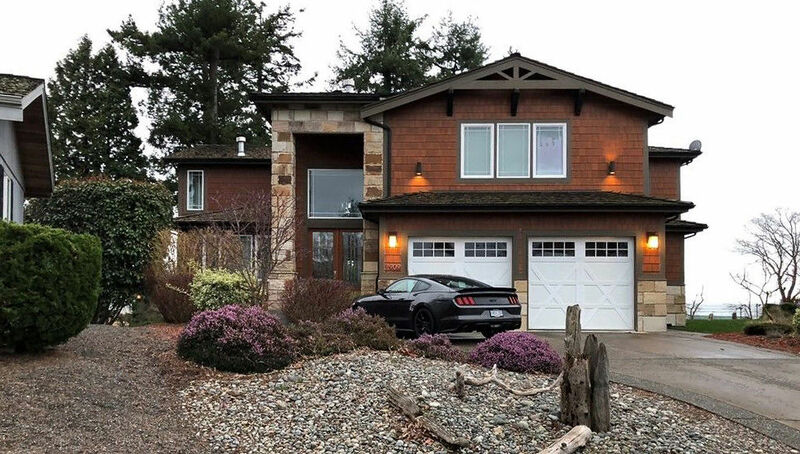 Perched above beautiful Birch Bay in popular gated Sealinks community is this remarkable custom residence. Soaring ceilings, tremendous natural light. Check out area Open Houses!